IQ option reviews & complaints by real traders (2018) - Broker exposed! I am writing this IQ option review after receiving a lot of requests by my fellow traders. IQ option is a very popular binary options broker, and as a result, there are many complaints. I tried hard to distinguish the most important and “real” IQ option complaints from the comments that the angry and the frustrated traders left. There are some complaints about platform freeze or expiry strike being different than the market price. Sometimes, of course, the traders are frustrated because they lost a trade and they did not pay close attention to the time interval used. They just want someone to blame. Update: Cysec regulation has really improved since I wrote this review – they have set many new rules that protect the traders. It is under European protection after all. It is one of the best these days. However, these comments are before 2018. And traders get easily emotionally involved. I trade too, so I know how it is to be emotionally involved. Before proceeding with the IQ option review, I found some comments about problems with withdrawals. Some complained that the binary trading broker blocked their accounts after winning. Not all of them are true of course. By the way, here is the IQ option login page . The reason IQ delays the withdrawals is one. They use the money for other investments. You will, of course, get your money sometime. The only, probably, binary options broker that does not do this, as you can read in my review, is HighLow markets. And for a CFD/Forex alternative, you can take a look at my review of the 24option trading broker. IQ option is a binary options broker whose foremost concern is to provide a secure and enlightening trading solution through a very flexible and trouble-free environment for investors, in order to construct them for a successful trading career. 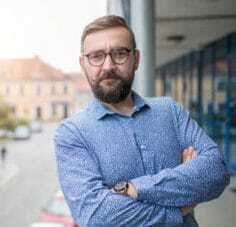 Providing trading solutions around the world, this broker is an illustration of a new but thriving binary options broker. Established in 2013, the company has swiftly achieved an excellent position in the binary industry and is now providing their services in many languages. IQ options may be the most popular digital options broker and the reason is the massive advertising. This trading broker is regulated by CYSEC, as I mentioned in the complaints section. You can read my opinion about Cysec here. Unlike the majority online brokers, IQ option provides their own proprietary trading platform. Apart from common web-based trading platforms, their platform comes custom-designed for different devices. You can explore their platform using all popular web browsers including Chrome, Firefox, Opera and Safari. It constantly improves its platform and adds new things. It is the most innovative broker. It even offers a Cryptocurrency wallet named Hodly. What’s special about IQ option compared to nearly all other trading brokers is the fact that the trading platform is their own. In recent times, the IQ option trading platform has undergone some constructive changes. 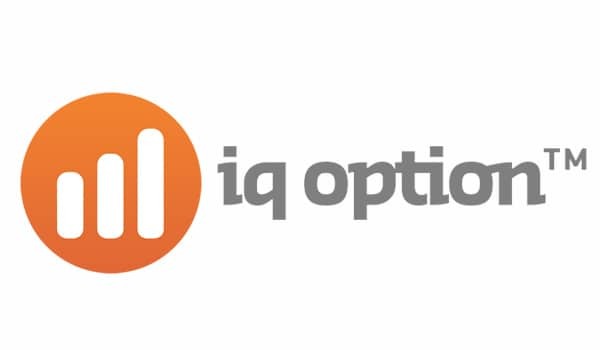 IQ option offers its own proprietary platform accessible from smart devices too. The platform is available for both Android and iOS supported smartphones. This broker also has custom-made platforms for your computer/ laptop devices. 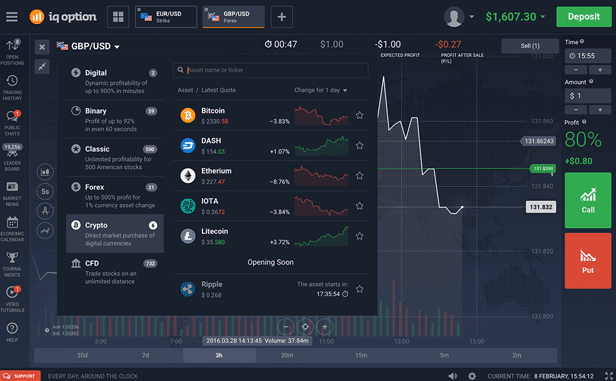 No matter if you’re using Mac OS, Windows or Ubuntu OS, IQ option has platforms for all of them. IQ option presents a superior variety of fundamental assets. This broker, at present, is providing over 60 various assets, including Cryptocurrencies, Forex, Stocks and Options, which I suppose would be adequate for the big portfolio trader. From the day they began, they have frequently included new assets in their trading platform, although our private source has revealed that they will add more commodity assets in a brief span of time. IQoption is one of the first that offered the traders the opportunity to trade Bitcoin and other digital currencies. The minimum deposit amount required by IQ option is $10 only, which is pretty low in the industry. You can check my best binary options brokers with low minimum deposit. The broker itself has no restriction on your withdrawal. Therefore you can even make a withdrawal request for $1 only. Withdrawal will be deposited into your bank account within 3 business days. Other payment methods are faster. Even instant withdrawal is possible with methods like Skrill and Bitcoin. You can easily explore the IQ option’s platform or practice binary options trading with their practice account. You can open a demo account and explore their platform and features without having to make a deposit. You can fund or withdraw your profits with IQ option using various payment methods including Visa, MasterCard, Maestro, Bitcoin, Web Money, Skrill, and Neteller. There are no charges from IQ Option. Your payment service provider might charge you a little. 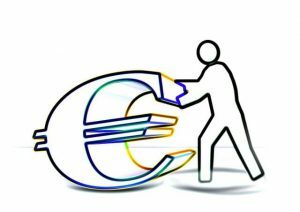 The available currencies offered by this broker are EUR, GBP, USD, P RUB. You can trade binary options with IQ option trading broker with a minimum trade amount of $1 only. However, the maximum amount you can invest in for a single trade is $6000. Unfortunately, IQ option doesn’t allow traders from the USA to trade on their platform. You can reach IQ option’s support agent 24/7 by requesting a call back, email, live chat or even sending a message using their web form. I think it is time to conclude with the review of IQoption trading company. 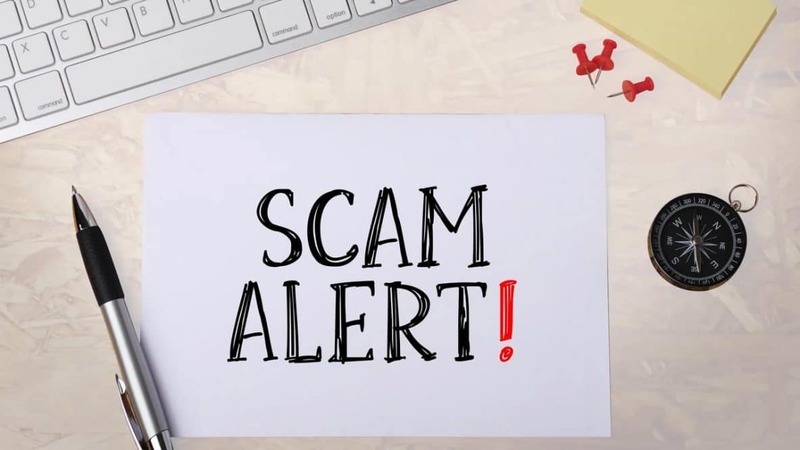 There are many complaints about IQ option, however, this does not mean it is a scam. There are many complaints because it is the most popular broker. Some are true, of course, but some of them are made by emotionally involved traders. It is a serious business that will give you your money back. There are complaints about withdrawal delays and blocked accounts/winnings for no reason, though. 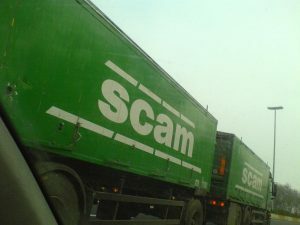 It is one of the most serious trading companies, in my opinion. They constantly improve their services, they create new trading ways and they follow the Cysec (regulator) rules the day they change them. IQ option's trading platform is the most popular. 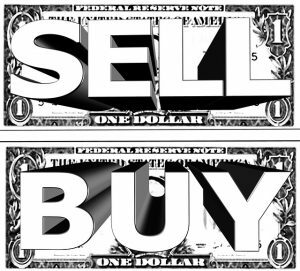 It is not my personal favorite binary options or CFD/Forex broker. But, it is the best for many traders. I have another best for binary options and another one for Forex and CFDs, as I say in my review above. However, IQ offers all in one. 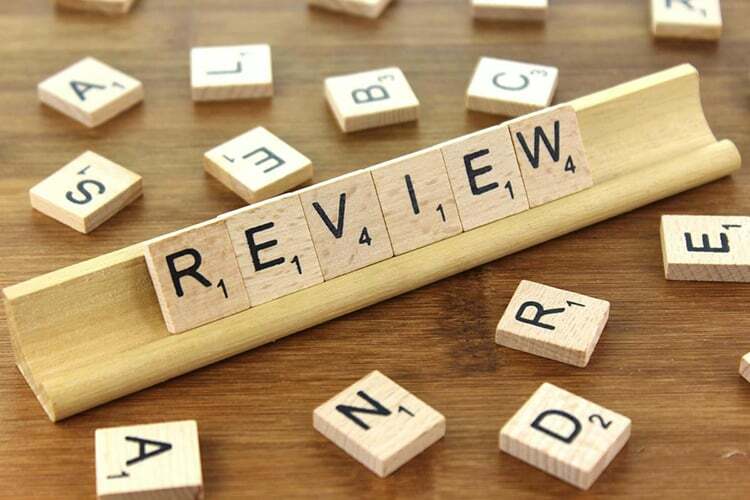 I do not like the fact that it is Cysec regulated (Cysec regulation has really improved since I wrote this review - many new rules that protect the traders) It is a broker that you know it will be here tomorrow to trade. It follows all the Cysec rules. There are many complaints but they are serious about their business. They are not here just to make some money and go. If you like many features and many ways to trade this is the one for you. The best platform you will ever trade with. In any device. This was my honest review of the IQ option digital options broker. Please leave your complaints or your review of the service. Thanks! Thanks for your messages. Wait a bit more and they will give you your money. If not, leave a comment hear again and let them know about your complaint here, on our website. They do not like public complaints. And our website is really popular. IQ Option enables you to begin exchanging parallel alternatives or just $10 – the most reduced least store of every single paired choice representatives by a long shot. Different specialists expect you to store you in any event $100, most even require $250 or significantly higher, contingent upon record type. Hello! I just noticed one thing that maybe it’s not a complain but it’s me that I don’t understand because it’s my first time. I was trading one stock that only IQ Option had, and I “won” the 60%. I withdrew the money, I invested the rest of the money to another stock but the stock before that I gained is disappeared from the list. I can see my trade 58% but not the name, if I want to trade again to the same I can’t because it doesn’t search it. Is it normal or is IQ Option? Hi Silvio, from what I get, they just removed the particular stock. Hello, have you heard about bit200.net? Yes, I have, but mostly bad things.